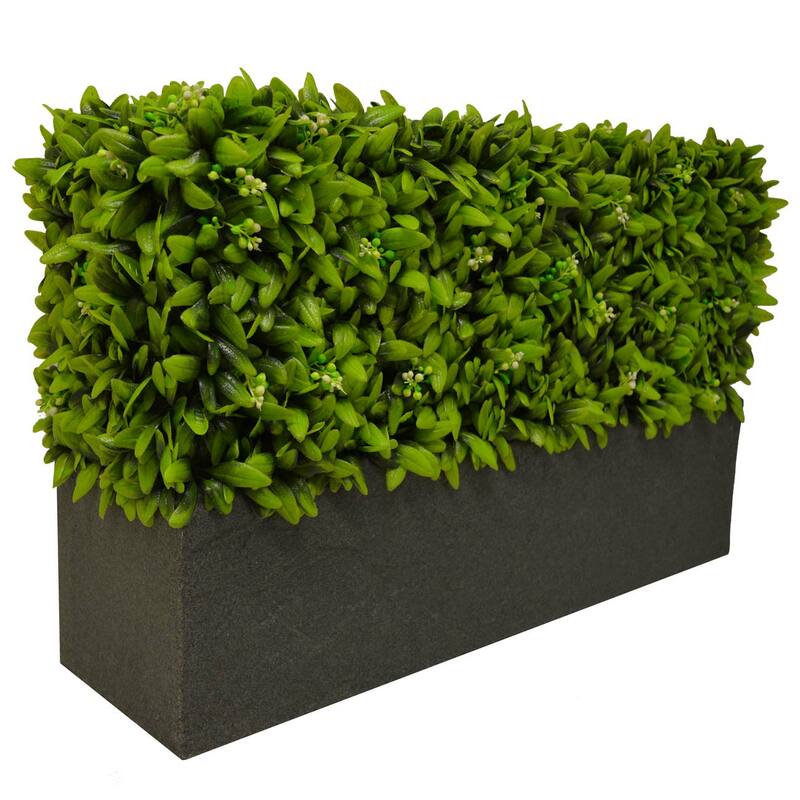 From front gardens to roof terraces, from schools to hotels, office blocks to nurseries, and restaurants and balconies, there is nowhere that our top-of-the-range artificial grass cannot transform – our portfolio says it all. I recently had artificial grass laid in an area frequented by dogs and where it has been difficult to grow grass resulting in a very muddy environment. I am very pleased with the results. Thank you for completing our garden so efficiently. Your workers were so clean and tidy, leaving the site in top class condition. It has made a huge difference to the use of our garden. 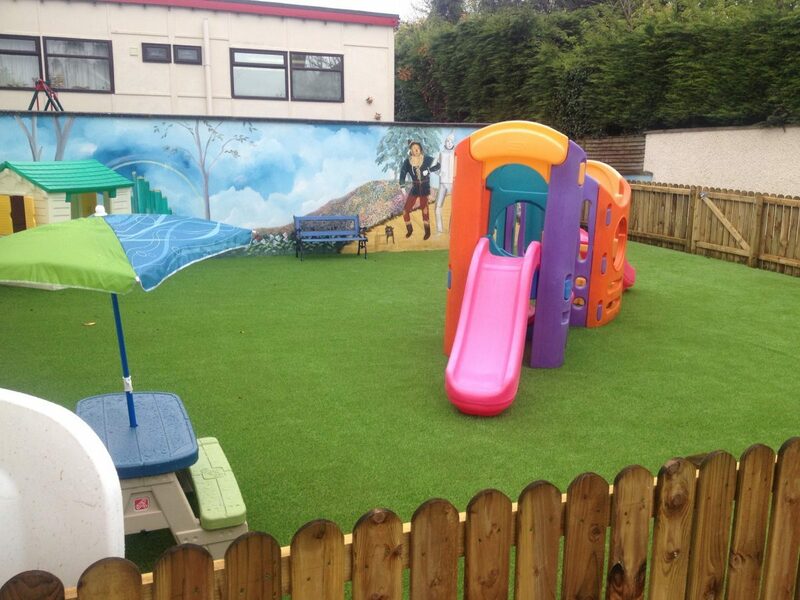 All our grass-less brown patches have gone, thanks to the Artificial Grass Company. The boys can now play football every day in perfect conditions. Excellent service. Good quality product supplied and fitted very quickly .No fuss great workmanship helpful staff…. good value. 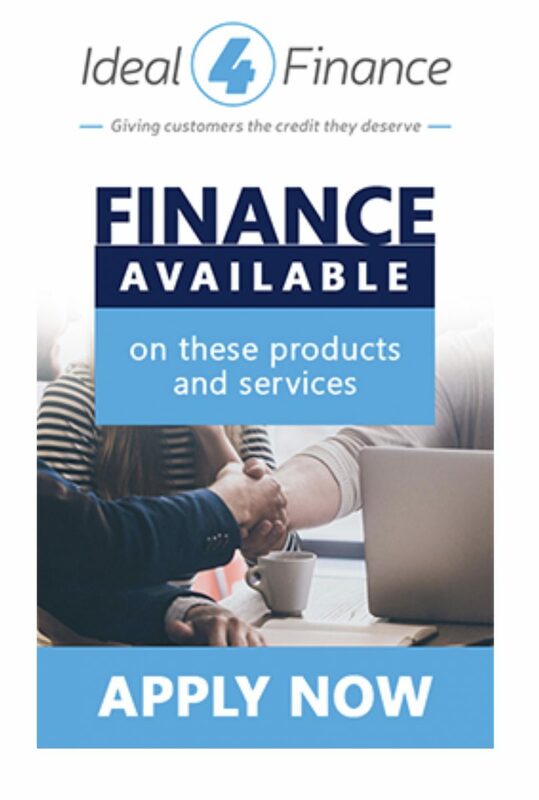 Would have no hesitation in recommending this company and their products and indeed have already advised my neighbour to go see them! Thank you guys…we are well pleased. 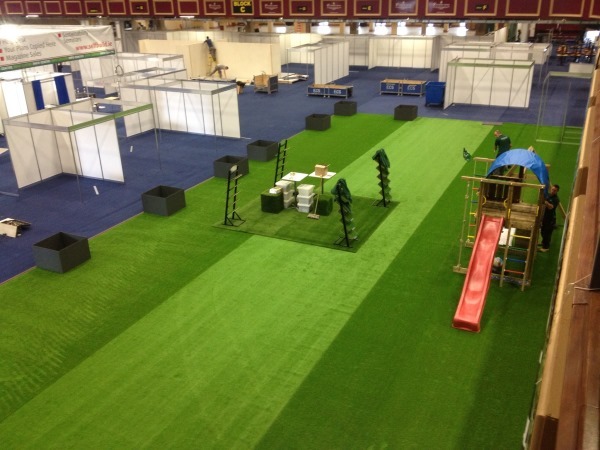 The best quality artificial grass in Ireland you will ever find. Great price and excellent services. Highly recommended! 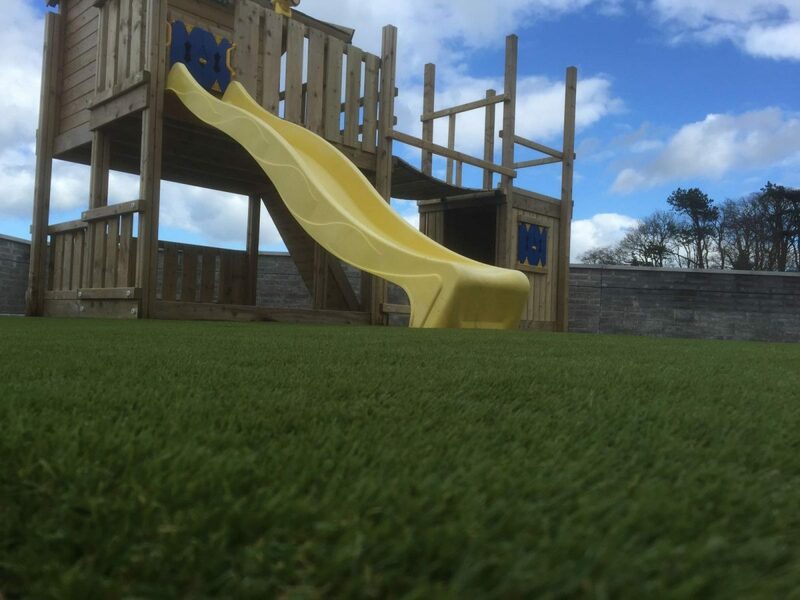 We tried some local companies, but theArtificialGrass Company were the one who impressed us the best and did exactly what they said they would do. Fantastic crew very well pleased. Recommend them to anyone. 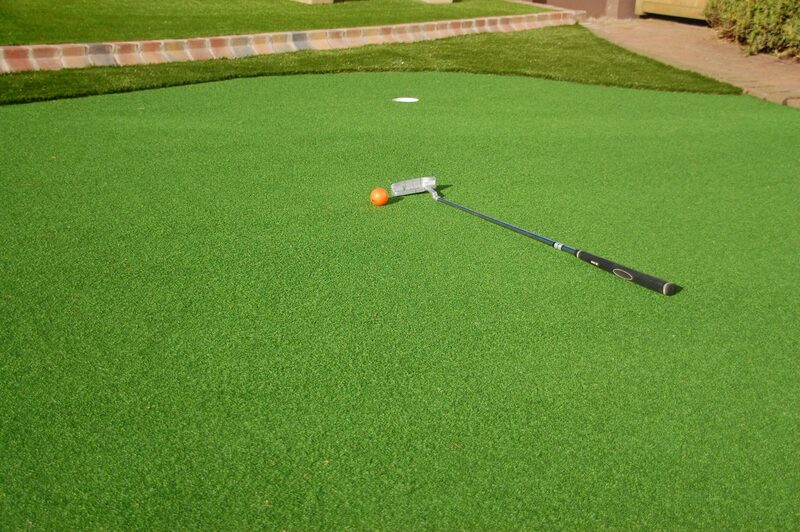 We are the largest supplier and installer of artificial grass in the country. We sell great grass at a great price. We are passionate about our grass. We offer a highly professional and experienced service. 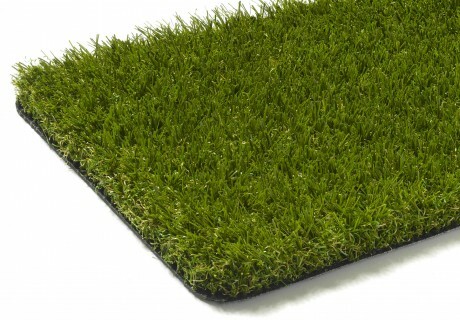 We offer a wide range of premium artificial grass available direct from stock. 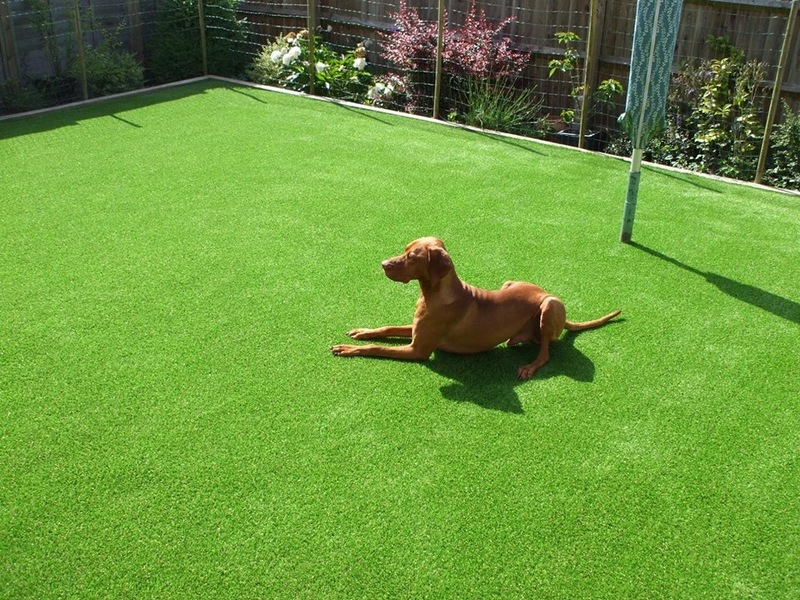 We pride ourselves in providing unbeatable quality artificial grass. 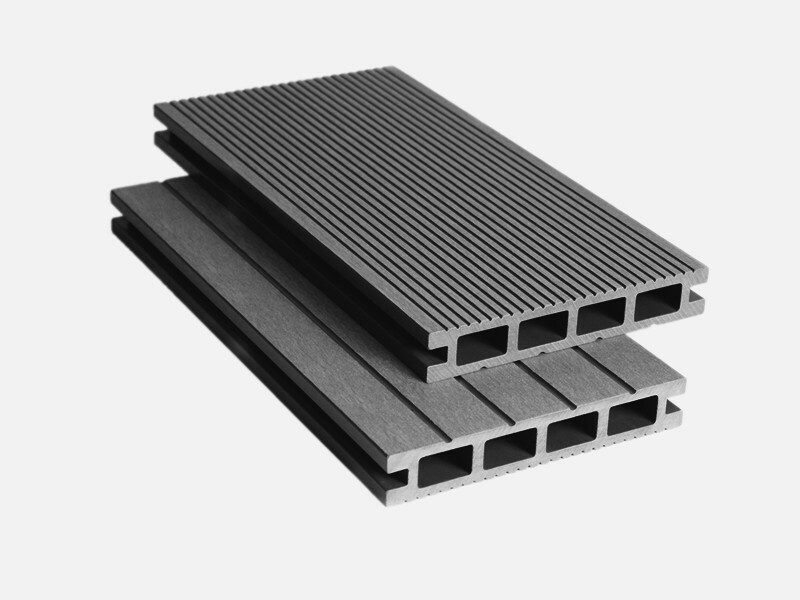 We sell direct to both the public and trade. We supply throughout the whole of Ireland. 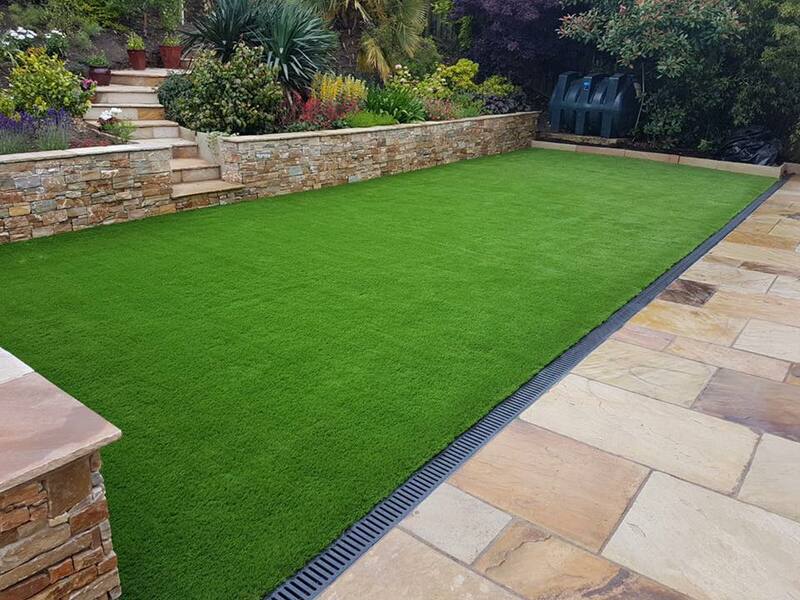 Our installation team are highly experienced in all aspects of artificial grass and can fit fake grass to anything (well, almost anything…).